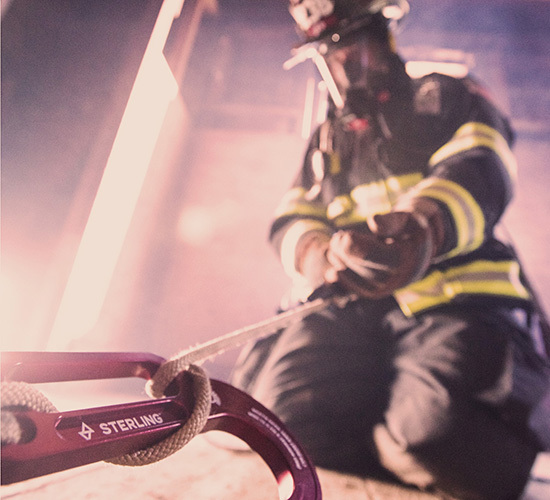 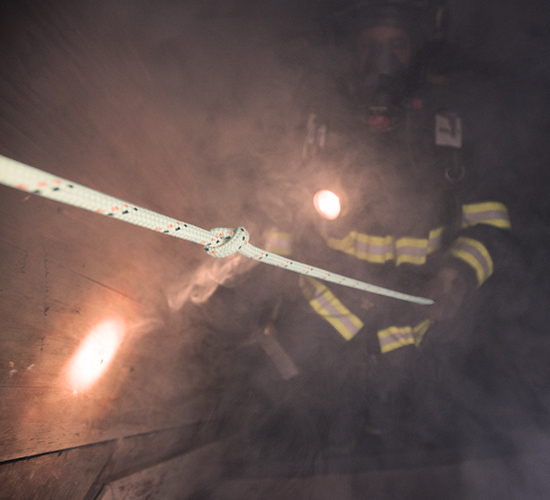 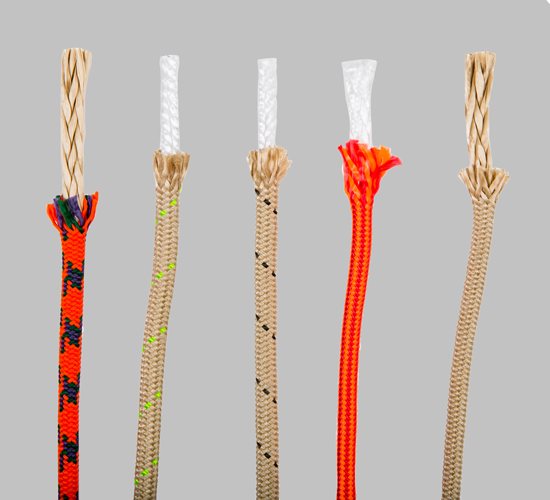 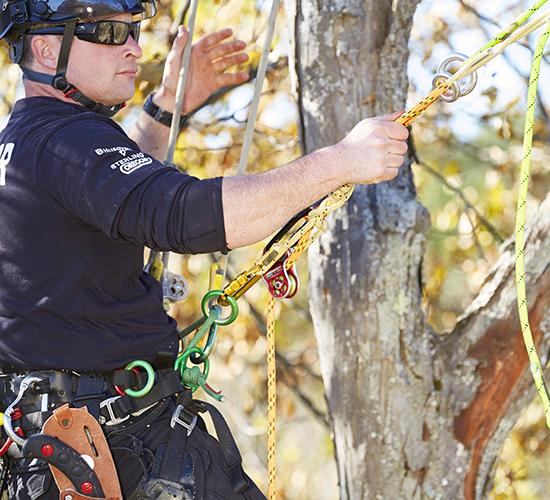 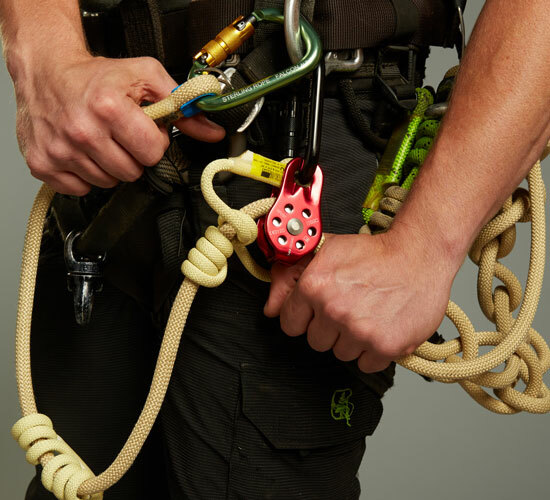 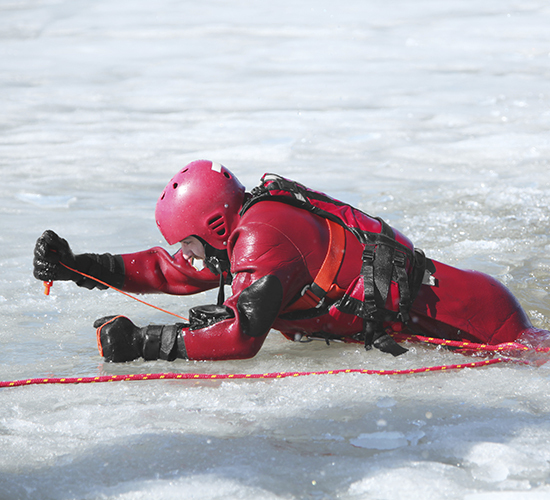 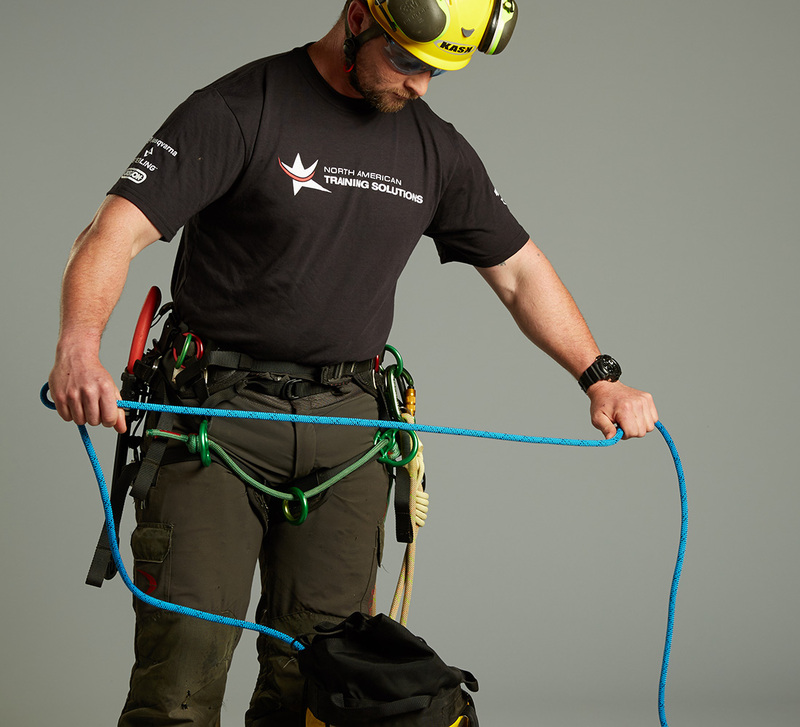 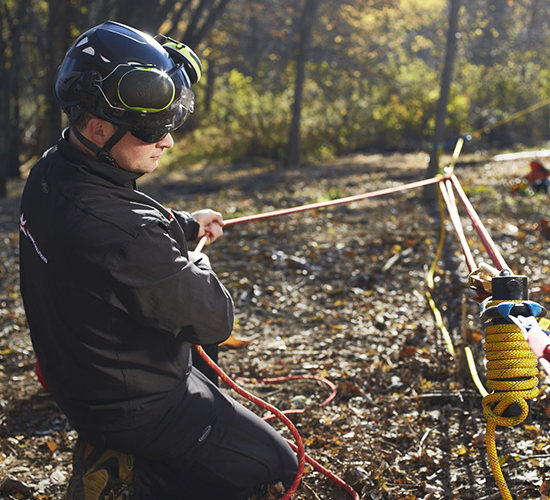 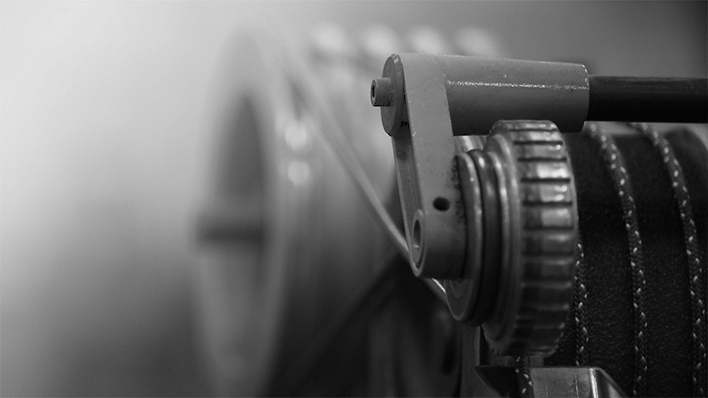 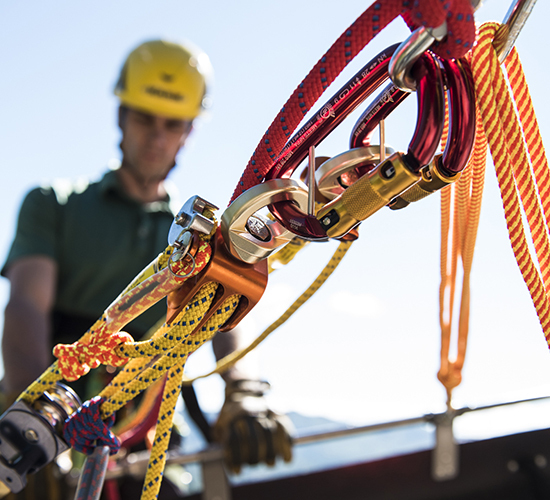 Watch the video to learn more about what goes into our ropes. 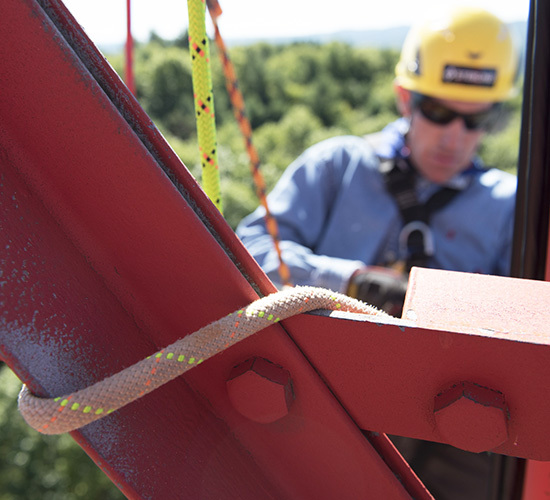 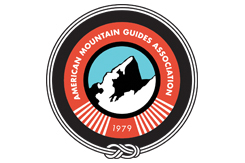 Watch our new brand video celebrating the work and play that inspires, energizes and guides us. 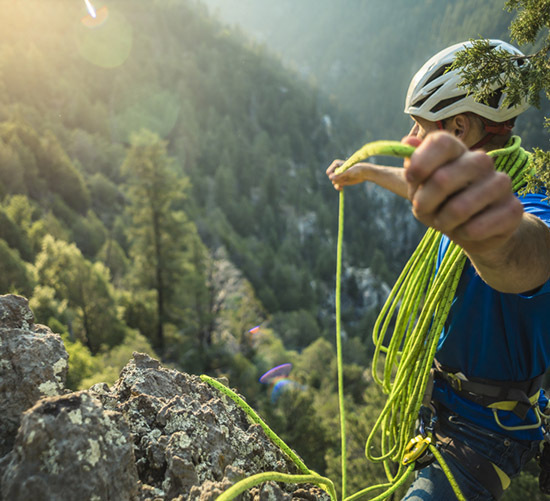 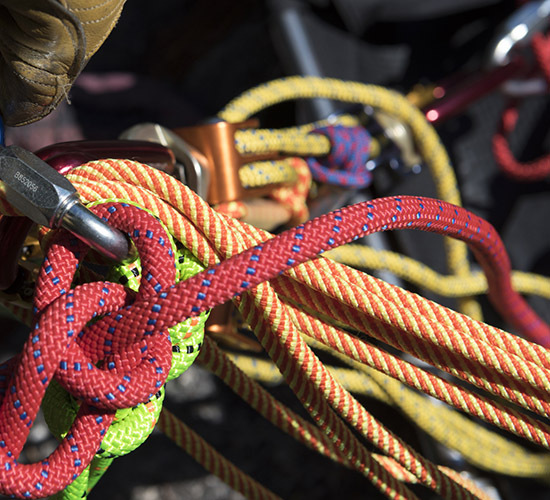 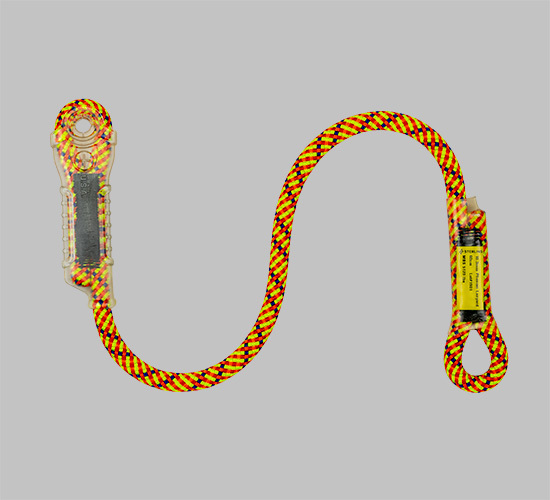 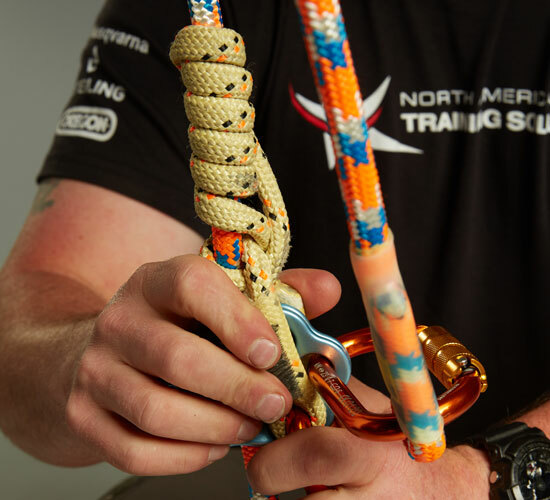 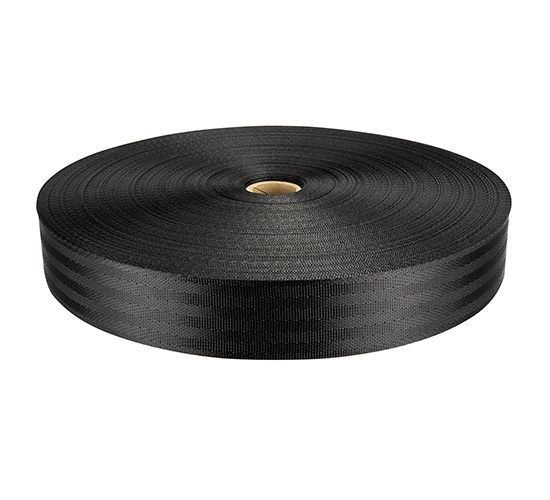 Helix 9.5 mm with DryXP: This mid-diameter climbing rope is one of the most durable on the market and available with our new UIAA Water Repellent Treatment. 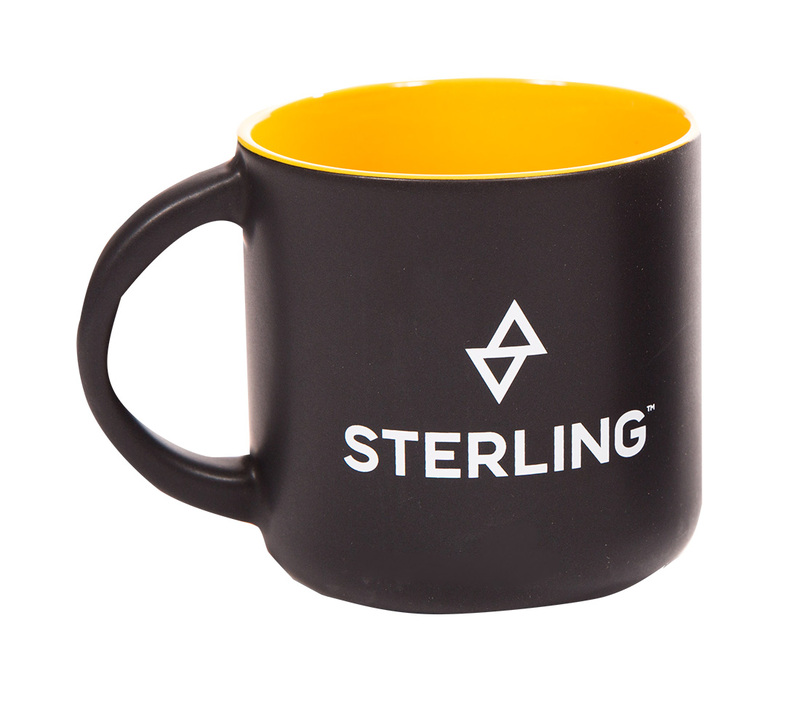 Free Gift! 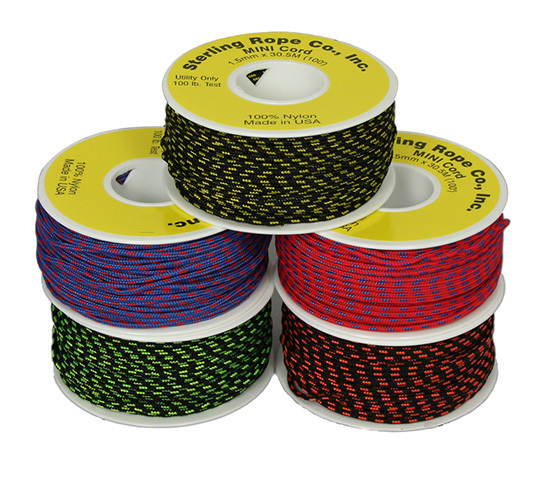 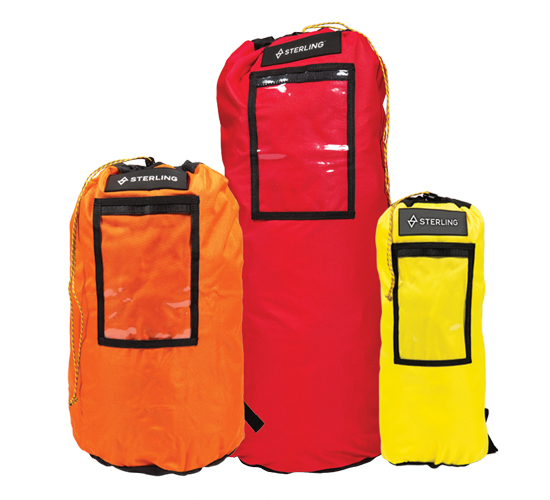 : Get a free Rope Tarp when you buy a 70 m Velocity in Turquoise. 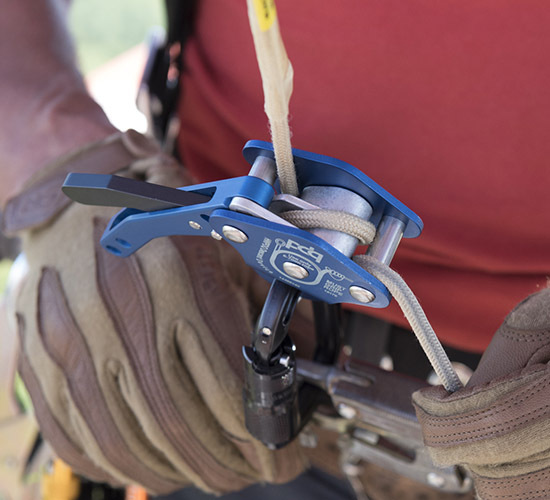 Hollowblock2: A lightweight, heat-resistant friction hitch or autoblock. 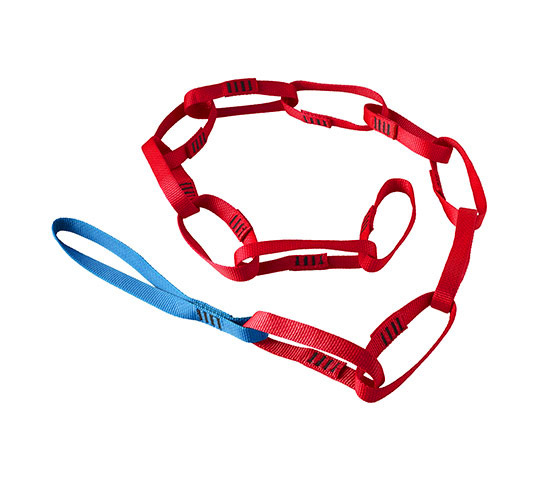 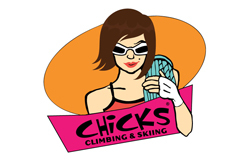 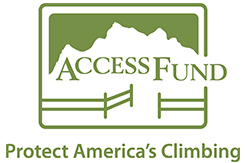 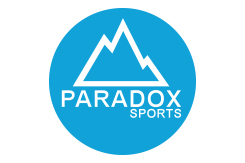 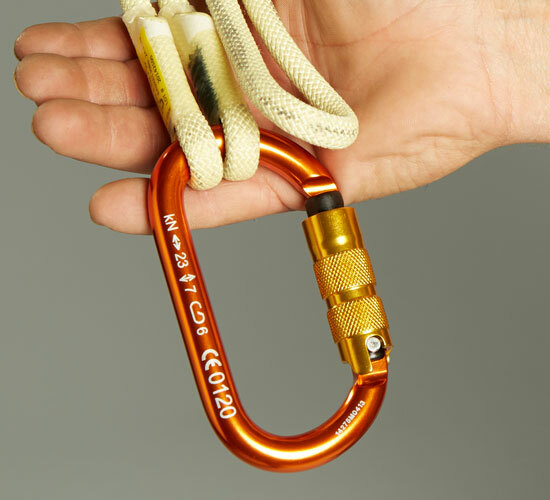 An essential tool for every climber. 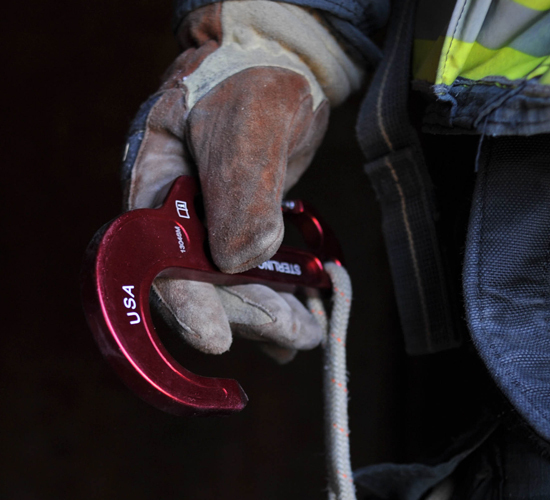 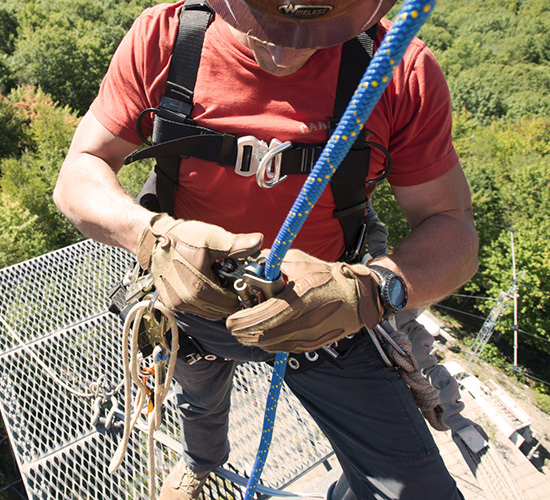 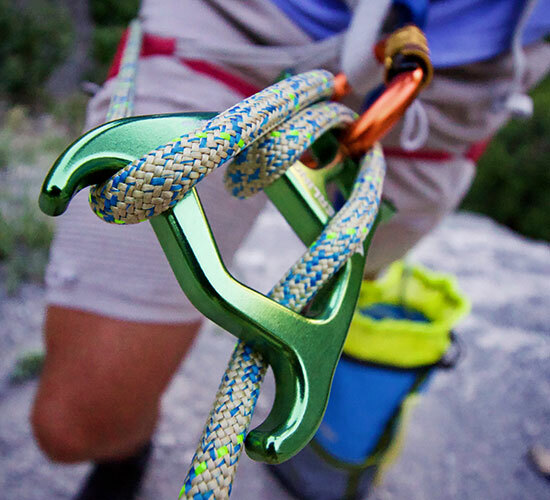 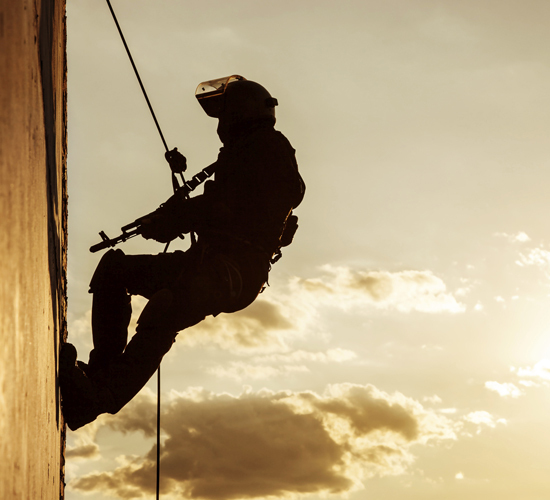 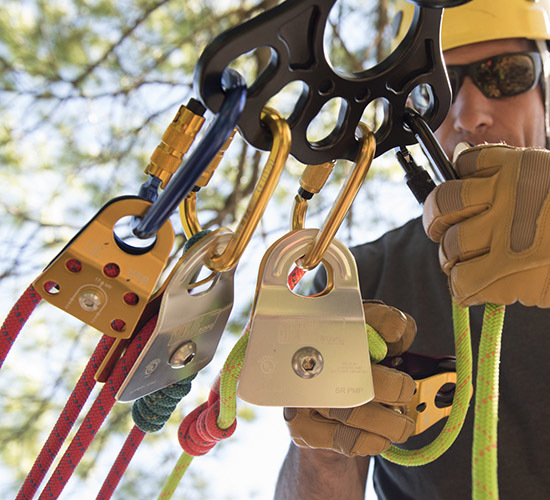 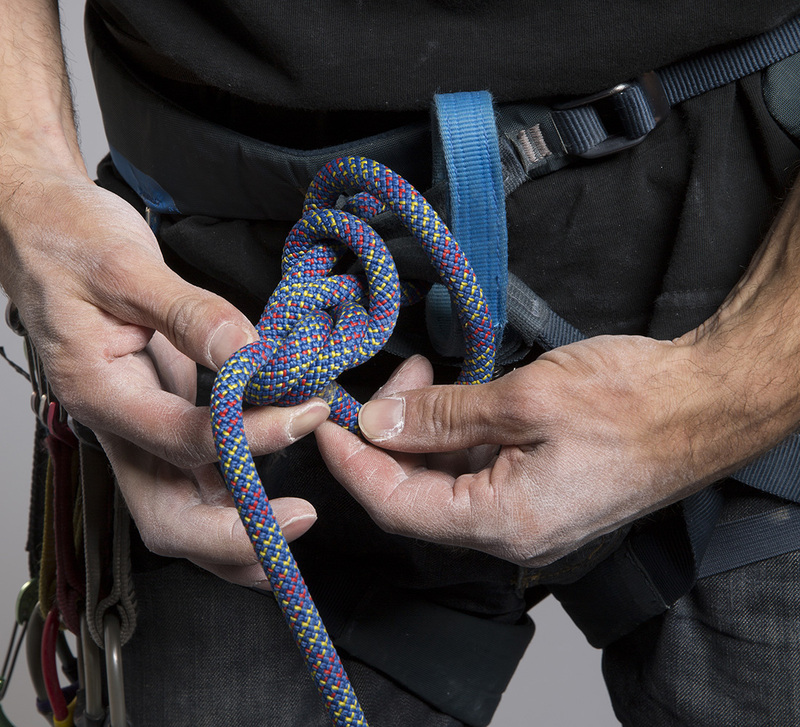 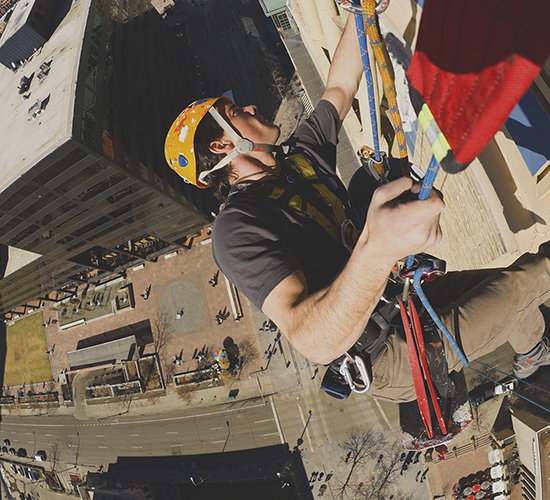 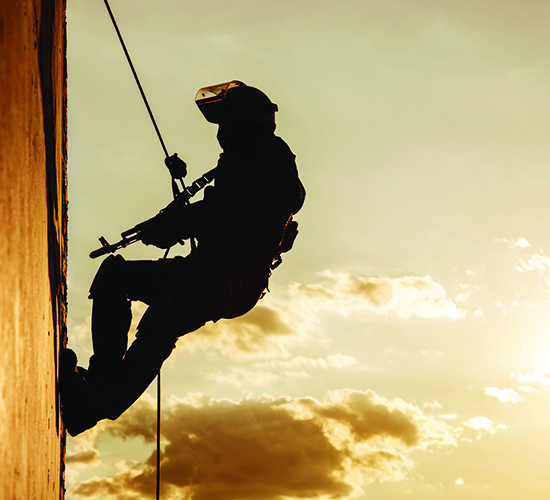 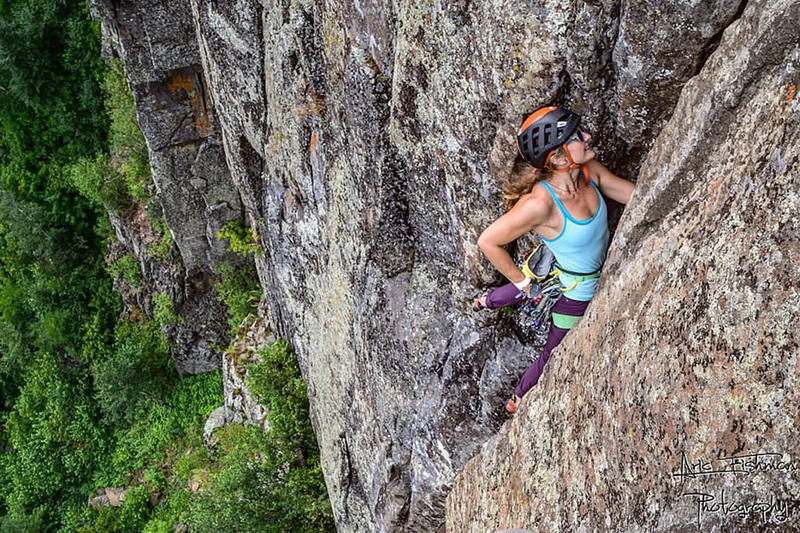 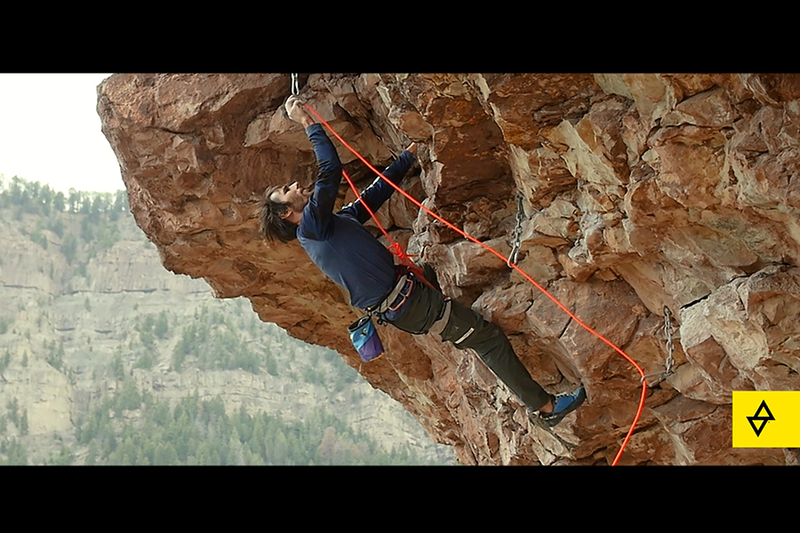 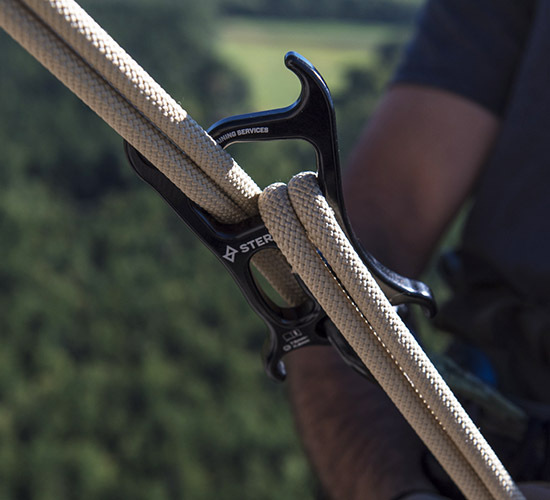 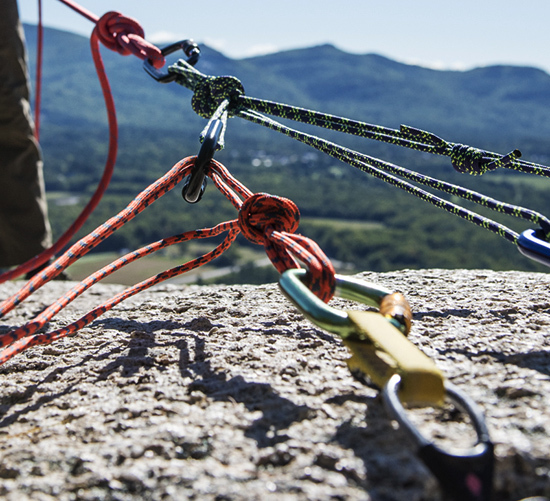 VR10 10.2 mm: All the Sterling features for an entry-level climber or weekend warrior.